Looking for a stylish pair of glasses for your child? The Varsity EV0821 by Nike is an excellent choice. Made of plastic, it features a rectangle shape that complements wide faces. The Varsity EV0821 is available in Crystal/Matte Dark Gray/Universal Red, Black/Volt, Crystal/Gym Black/Volt Gray, and Crystal/Cream/Red to complement your kidÆs unique personality. A full-rim design provides additional style. 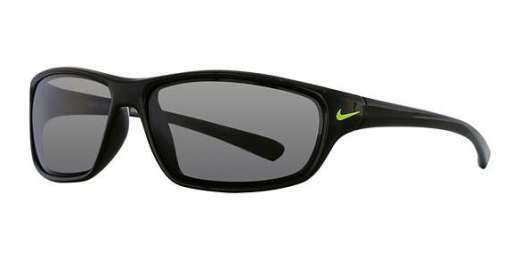 For a fun pair of glasses, you canÆt go wrong with the Varsity EV0821 by Nike. Shop today.